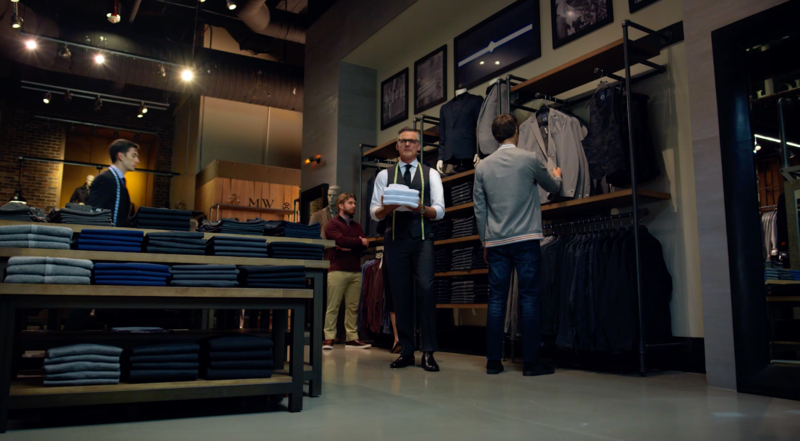 EP+Co launched Men’s Wearhouse Fall/Winter ’18 campaign with a fresh new approach to the industry, using cinebot camera technology. The sleek transitions of the camera emphasize the brand’s promise to help men like the way they look - by supplying styles to serve all types. Queer Eye’s Tan France and TV host Jesse Palmer join the campaign as first ever broadcast influencers for the brand. Both are ambassadors in a real, yet aspirational way, exuding the style and confidence that Men’s Wearhouse boasts as the authority on custom tailored clothing for all men.